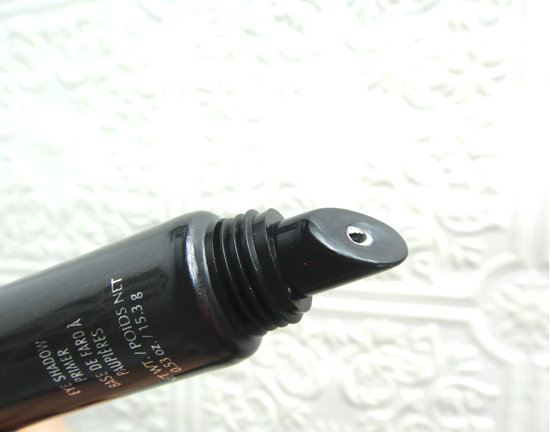 LORAC Behind The Scenes Eye Primer has easily achieved the holy grail status for me, which is rather ground breaking since I had been deeply devoted to Too Faced Shadow Insurance. I think I have used two of the original Shadow Insurance and one Candlelight, and that is a long time if you know how little you need for each day. I really enjoyed the soft shimmery finish and light color of the Candlelight, but the shimmer sometimes interferes with my eyeshadow colors (and that's actually the idea of it) and it started flaking off a little at the end (which is perfectly understandable). I was so ready to go back to the original Shadow Insurance, but then I saw the price was dramatically increased. I think they adjusted the price twice while I was going through those three tubes. Again, it is understandable since we are looking at a long time here, but it was too much this time. Feeling a bit betrayed, I started looking at other options. 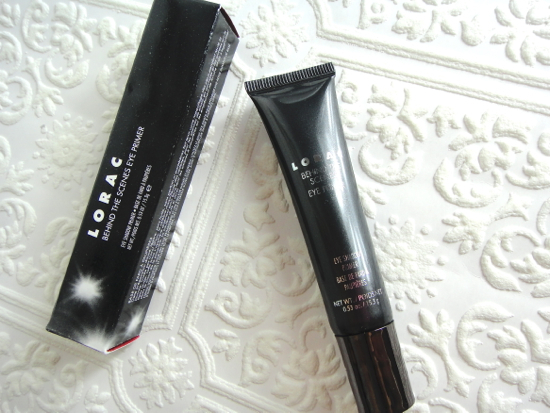 Enter LORAC Behind The Scenes Eye Primer. After all, it was a good thing Too Faced raised the price of the Shadow Insurance. Urban Decay Primer Potion and NARS Smudge Proof Eyeshadow Base would be the top two cult favorites, but I've never really liked them. The Primer Portion seems to dry out my lids and manipulate the eyeshadow colors too much (some say it is vibrancy, I'd say manipulation. 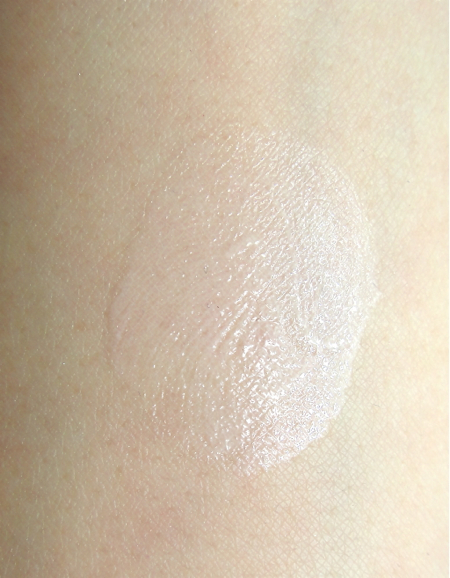 ), and the NARS one doesn't seem to provide a base smooth enough so my eyeshadows would glide on, although the semi-translucent white color is ideal to me. Too Faced Shadow Insurance is near perfect for me since it provides both longevity of wear and nice base where the colors can adhere. 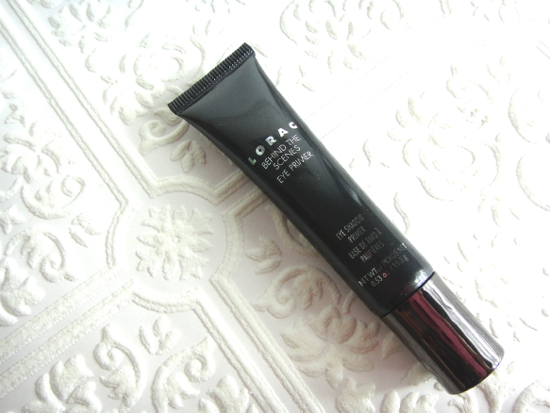 That was, of course, before I found the Behind The Scenes Eye Primer. It is clearly so much better than my formerly-beloved Too Faced Shadow Insurance. 1. It contains much more product for only a dollar more (LORAC contains 0.53 oz for $21 and Too Faced 0.37 oz for $20). 2. The sheer ivory beige color provides better foundation than the pinkish beige of Shadow Insurance (that I find a little mirky). 3. Both come in tube pacakings, but the Behind The Scenes comes in a sturdier handsome one that is freestanding. 4. Behind The Scenes Eye Primer has a better texture that gives smoother and more even base for easier eyeshadow application. 5. I generally consider LORAC as a better brand than Too Faced. I would still prefer the pointy tip on the tube as the one Too Faced Shadow Insurance has, but this is better than those with wands. I am loving this clean ivory color a lot. This was heavily applied to show you the color and the texture, but once it is smoothed out, it seamlessly blends in providing a clean canvas for the next step. I will be very brief in my conclusion. Have you found anything that blows your old love out of the water lately?